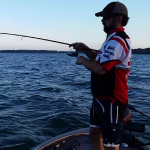 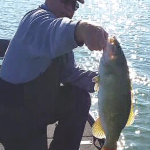 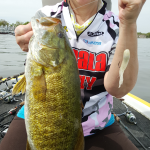 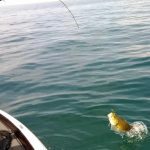 Lake St. Clair fall bass fishing for smallmouth in Canada. 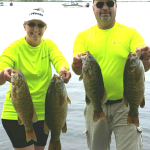 A fantastic trip with plenty of big smallies caught. 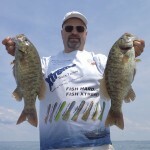 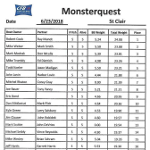 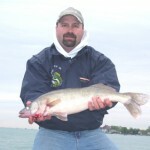 Canada bass season opens on Lake St. Clair and big weights are brought in to the MonsterQuest IVX tournament. 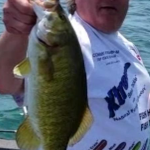 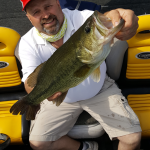 Canadian Pro Angler Bob Mann heads on Lake St. Clair on Memorial Day weekend 2016 in search of bedding smallmouth.